“It took more than one man to change my name to Shanghai Lily.” A tumultuous train trip from Peking to Shanghai, commandeered by revolutionaries, is lensed in lush, stylized chiaroscuro. Two reunited lovers face death, and two women with checkered pasts entwine fates as Chinese-American silent star Wong holds her own against smoldering Dietrich. 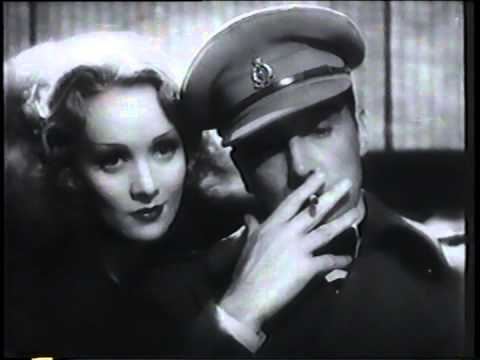 Josef von Sternberg and his muse, Marlene Dietrich, made some of the most visually stunning films of the 1930s. Obsessed with the film’s design; the plot secondary, Shanghai Express is considered the pinnacle of their collaboration. His biographer stated, “Had von Sternberg made only Shanghai Express, his position in the pantheon of filmmaker would besecure." The top grossing film of 1932, and 100% on Rotten Tomatoes.